Next Day Appointments Monday through Saturday! Time Shred is a fast, friendly, and efficient onsite shredding service serving residents and businesses in Carteret, NJ and throughout the entire Hudson County region. 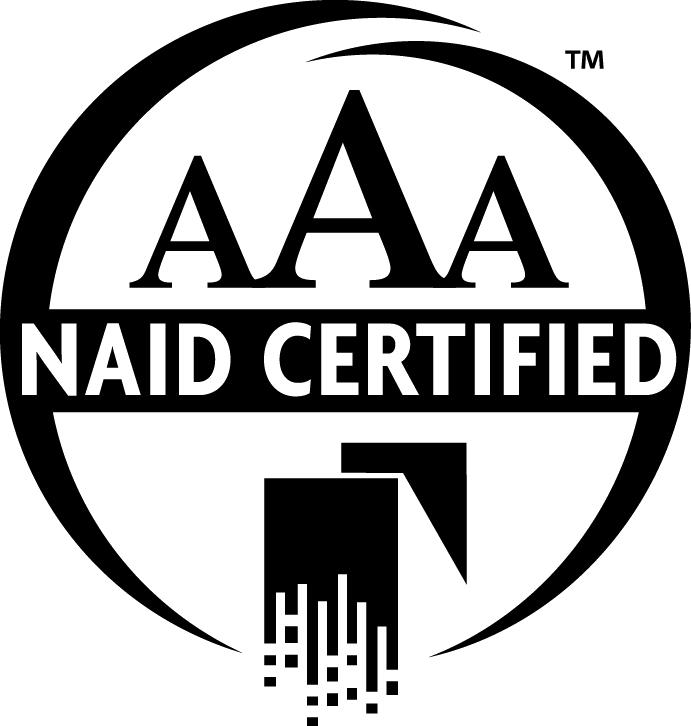 Designed to cater to the document destruction needs of anyone who has unwanted paperwork but is concerned about disposing of it safely, Time Shred is AAA Certified by The National Association of Information Destruction, and our team shreds documents faster and more efficiently than any other document shredding service out there. 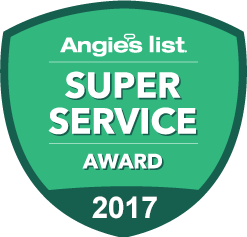 Since we offer next day service six days a week it’s easy for you to make an appointment that fits into your schedule Monday through Saturday. To set up up your service give us a call and one of our experienced staff will speak with you to explain our options and help you decide on a service. They will also be able to give you a great quote and put your appointment on the calendar. We make it that simple to start shredding with just one telephone call. Just think how convenient it would be if you made one call and a very impressive truck came to your home or office and destroyed all your confidential records there as you looked on. You can because we are a mobile service with a fleet of the most advanced and powerful paper shredding trucks in the industry that can destroy 6,000 pounds of paper per hour. When our truck arrives on the date you requested all of your files will be placed into one of our bins that holds 300 pounds of paper. The bins are then locked and taken to our truck. The truck has a mechanical arm the will lift the bin and tip the files into the shredder and they are destroyed. On the side of the truck is a viewing station with a screen that will let you see your papers going through the cutting blades. One-time Purge Shredding – You have an option to call for secure onsite document destruction services of business records only when you need it with our onetime service. It gives our corporate clients the flexibility to call us for a onetime file clean out and then call us again anytime in the future or for companies that need us more often but not on a consistent basis they can call whenever they have files they need to destroy. We are ready whenever you are. Scheduled Shredding – One piece of paper going into the regular garbage could spell disaster if it has private information on it and it gets into the wrong hands. Now think if everyone in your company was throwing away documents in the garbage. To safeguard the information you have an obligation to protect and to be compliant with privacy laws we offer our scheduled shredding service. You’ll no longer be putting any papers in a wastebasket but instead depositing them in security containers we provide so they can be stored safely until they are destroyed. We will supply enough containers so they are in convenient locations in your office. Our service staff will arrive on a recurring schedule to empty each container and shred the documents inside. We will work with you to develop a consistent schedule that works for your company such as weekly or monthly. The days of having to take your heavy boxes or bags of your personal files to some retailers location to have them shredded is over because our residential document destruction service will come to your home and do it for you with one of our industrial paper shredding trucks. Just think all you have to do is call us and tell us what day you would like us to come to your residence and get rid of any of the private files you no longer need. Since we are available Monday through Saturday it will be easy to set a date that works for you. It is the easiest and most convenient way for you to protect yourself from identity theft. To learn more about Time Shred and how our document shredding services can protect your business or personal life, or to schedule your appointment today, contact our experts now!